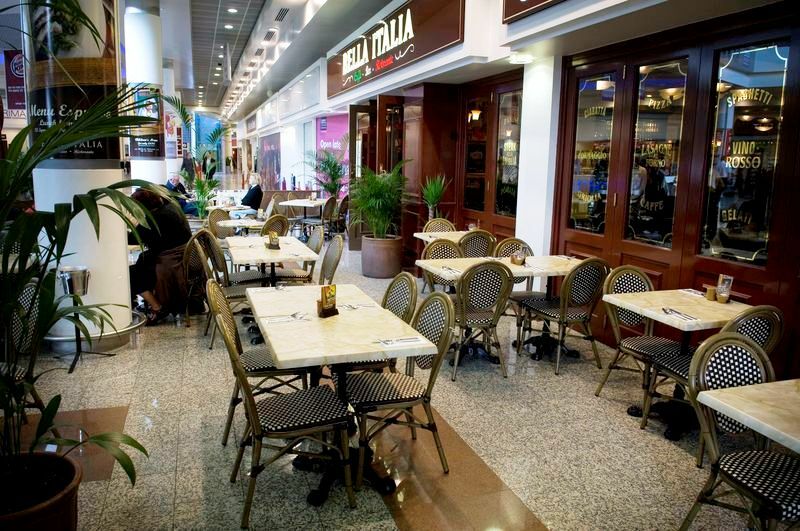 The stylish Lowry Centre in the heart of Salford Quays in Manchester plays host to Bella Italia, part of the highly popular Italian restaurant chain with outlets throughout the country. 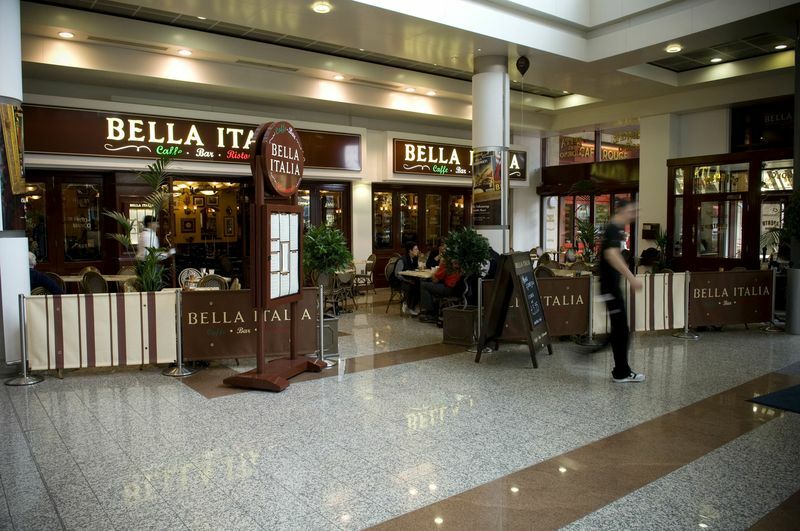 Housed in this fabulous waterside development in Manchester, Bella Italia boasts an enviable location within the shopping centre. 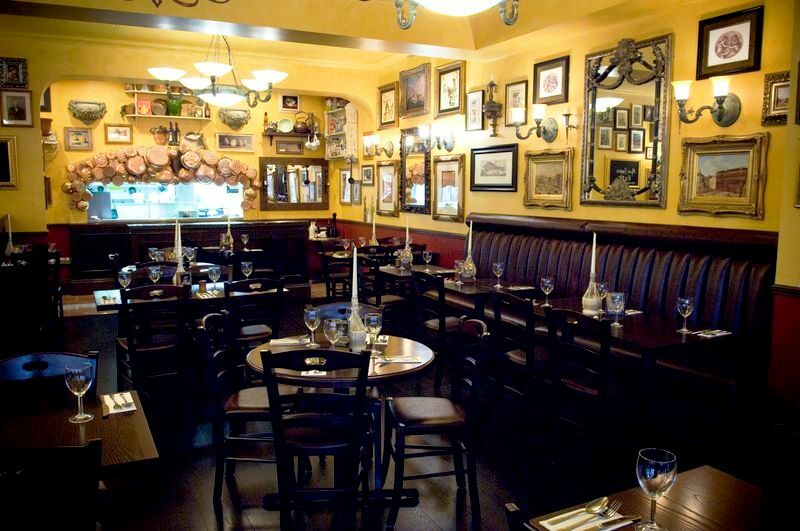 Diners are invited to a veritable feast of classic Italian food ranging from pizza to pasta and grills to salads. Tuck into a tasty chicken and pancetta salad with red onion, tomatoes, baby gem lettuce and Dolcelatte dressing or why not sample the Penne Marco Polo, a delicious plate of penne pasta topped with sautÃ©ed duck in a plum sauce, spring onions and sliced mushrooms. 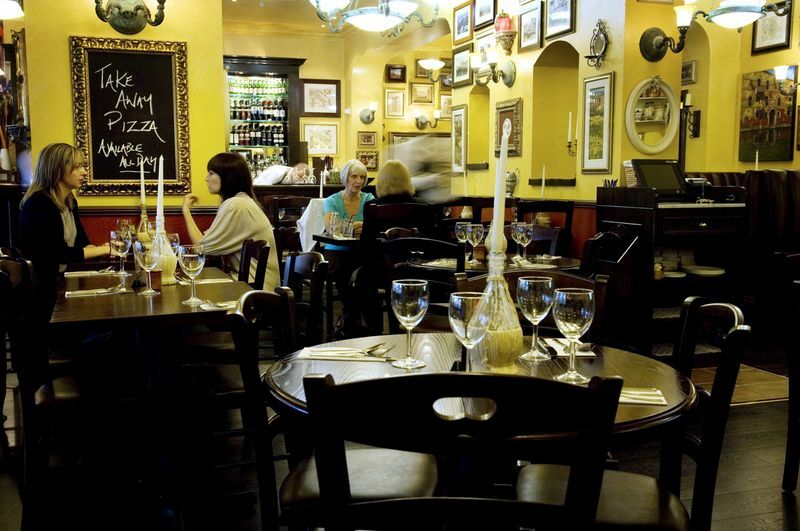 Finish off with one of Bella Italia&apos;s divine desserts and wash down with a glass of Italian red or white.